Alee Club Miss & Mr. 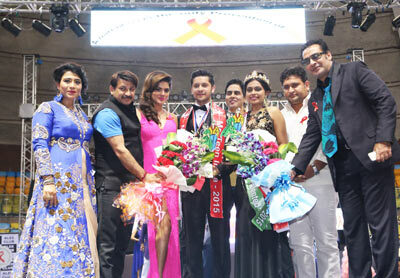 Teen India is one of the oldest and the only official contest in India for the teenagers and providing them a platform to fulfill their dreams in the field of Glitz n Glamour. The contest explores and brings together young talent for the fashion, lifestyle and entertainment industry. 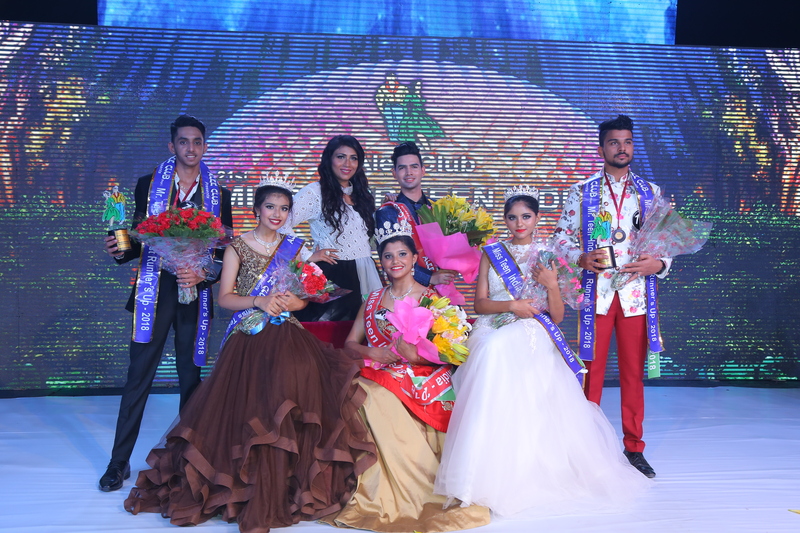 In its 22nd Season, Alee Club Miss & Mr Teen India will be touring across 17 Cities which would be further classified to the crowning in the different city with a City Pageant. 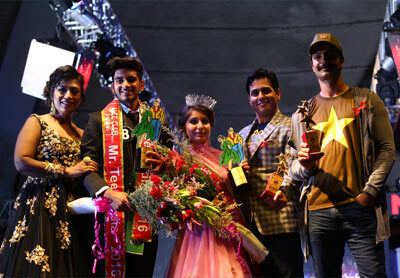 The winners of the City Pageant will then directly advance to Delhi for the training and finale of Miss & Mr. Teen India 2019. After successfully accomplishing 21 years of our masterpiece and the most talked about event, we are coming up again with the Limca Book Record Holder mega event Alee Club 22nd Miss and Mr. Teen India 2019 an IQ and Personality contest in the awareness of HIV/AIDS being witnessed and appreciated by various Govt. Dignitaries & Bollywood Celebrities like Sonu Sood, Fardeen Khan, Jimmy Shergill, Sanjay Kapoor, Sushant Singh, Ashmit Patel, Rohit Roy and many more. A proven platform for Teenagers to pace towards their glittering world. Through our contest, we help the contestants to groom their personality and assist to reinforce the value of team work and camaraderie by providing a quality structured environment. From the last 21 years, we have been successfully providing a right pathway to earn a rewarding experience. 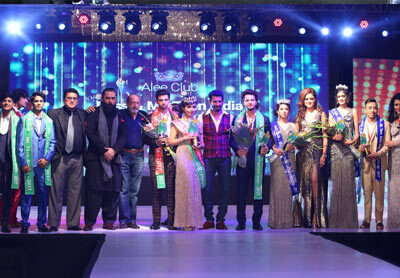 To enter into your Dream World, Register now for the 22nd Season of Alee Club Miss & Mr. Teen India 2019. Alee Club is a registered voluntary organization established with support of like-minded people crusading against all the social ills plaguing our society. Our aim is to help people of all socio-economic class to effect positive changes in their life.